The following perspective is an excerpt from The Wonder Walls: From the Streets of Toronto. 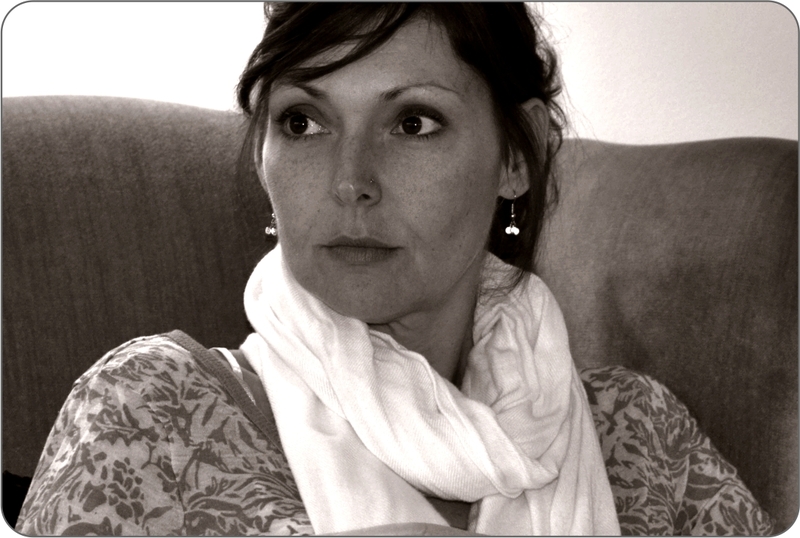 Anna Byrne is an educator, writer and survivor. The Wonder Walls brings together 10-unique perspectives from remarkable people who have used positive solutions to overcome life’s challenges. It also features 44-inspirational message postcards that showcase the walls of this culturally diverse city. The 8isGreat platform encourages you to choose which of our empowerment partnership organizations you want a part of our proceeds to benefit. To read more about this perspective story or to order your copy, please visit www.gobegreetings.com. Six years ago, at the age of 32, I returned from doing some mission work overseas. Soon after, I was diagnosed with cancer and began treatment. I quickly experienced a series of losses—my appearance changed, I stopped working, and my life looked very different from my peers. I also had to deal with the possibility of my own death, and questions about the meaning of my life. I am only unique in the particular ways that suffering has changed me for the better. It has been my teacher. It has opened me to greater awareness, deeper self-love, and an increased ability to love those around me. We do not choose to suffer, but we can choose to allow it to guide us to a reservoir of peace and joy within us that cannot be taken. You cannot wait for the world to lend its approval. Each of us has our own inner strength and knowledge that guides us in our unique life. Your life is not a mistake. We speak of God or some Goodness in the world as separate from us. Have no doubt: You are the very image of God!